Are you a property owner and you are interested in joining the most extended portfolio in the Greek market? Please get in touch with us by phone on (+30) 210 81 35 181 or complete the form below. One of our experienced agents will be in touch with you as soon as possible with further information on how we can list your property on our portfolio. Listing with us is free. We do not charge for any sign up fees. You are joining the most extended Real Estate portfolio in the market with over a thousand properties making it one of the largest sales and rental companies in Greece. 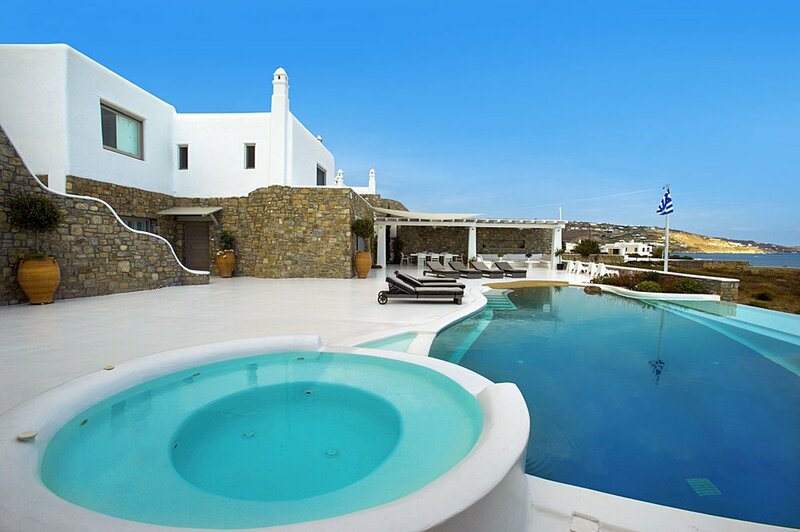 We are specialists in Real Estate with more that 28 years experience in the Greek Market. Our team is fluent in English, French, Arabic, Italian, Russian and Greek resulting in being able to handle requests from all over the world. Our Concierge team is dedicated to take care of any personal requests, needs or personal lifestyle. International Exhibitions - we regularly attend international fairs, and we are top at representing the Greek Real Estate market all across the world. Advertising – Over the last years we have been featured in top travel magazines like the the Athens International Airport, Blue, Kathimerini, Traveller, the local press and TV. Property listing websites – All properties from our list is advertised in many websites, at no extra cost to you. Google AdWords – we make sure we are always on top of Google Searches using the as most relevant keywords and SEO. We are accredited by the Hellenic-American Chamber of Tourism, meaning that we are able to accommodate large range of clients from all over the world.